Trends indicate that almost every mental health professional will work with a suicidal person. Working with suicidal clients continues to be rated as one of the most stressful and most feared aspects of the job of a clinician, partly because training in how to effectively treat a suicidal person is lacking in most graduate programs. This workshop will strengthen confidence and improve foundational skills for both assessing, conceptualizing, managing, and treating suicide risk. Video clips, group discussions, role plays, and information sharing will bring this topic to life, and leave you with strategies you can implement the very next day in your practice. Jennifer Muehlenkamp, Ph.D., is a clinical psychologist and associate professor of psychology at the University of Wisconsin-Eau Claire. She is a recognized expert in the field of Suicidology, having published over 100 empirical papers, book chapters, and co-authored books on topics related to suicide risk, prevention, and self-injury. 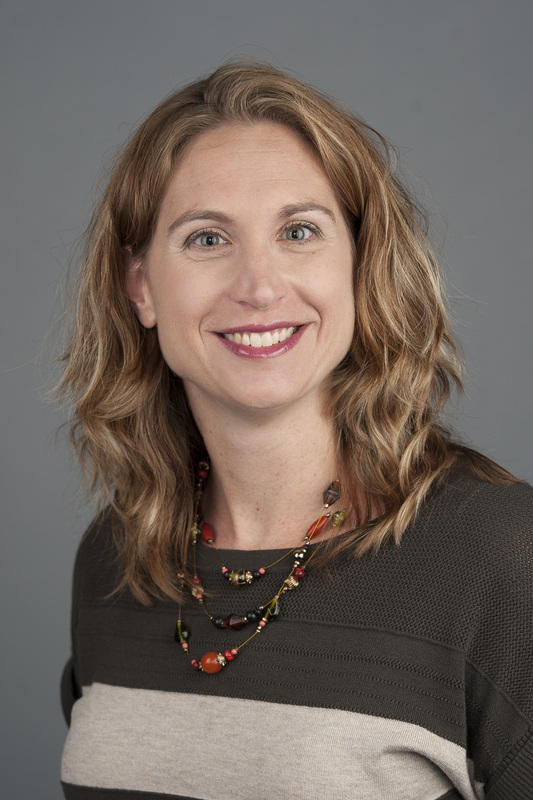 Dr. Muehlenkamp is trained in evidence-based therapies for suicidal behavior (e.g., DBT, CAMS, AMSR, CBT), regularly consults and provides workshops on topics related to suicide/ self-injury, and received honors from the American Association of Suicidology for her professional contributions. She is currently the president of the International Society for the Study of Self-Injury, is the director of the UW-Eau Claire Suicide Prevention and Research Collaborative (SPARC), and is a member of the steering committee for Prevent Suicide Wisconsin.